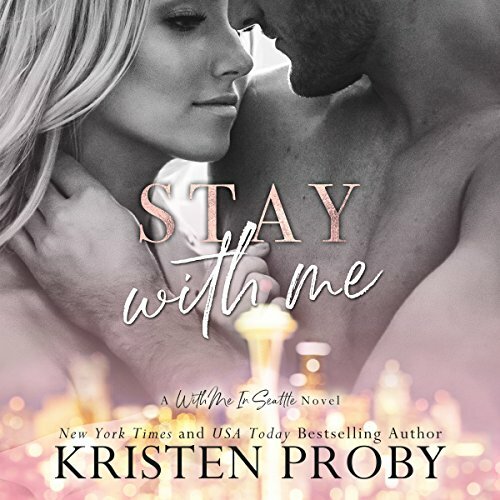 From New York Times best-selling author Kristen Proby comes Stay with Me, an all-new addition to the series that has sold more than a million copies to date, her beloved With Me in Seattle series! 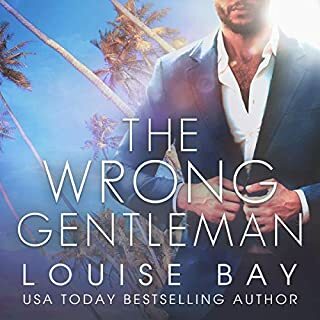 Wyatt Crawford can’t figure out the enigmatic beauty who’s living next door. As an architect, he’s usually good at looking beneath the surface - but she barely even leaves her house. I usually enjoy a Kristen Proby story.. but sadly not this one.. 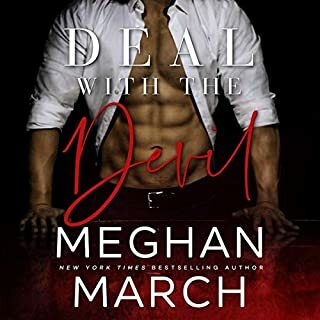 I usually don't have a problem with insta-everything but, with this story, by chapter three it was game over.. and I don't usually ask for my credit back on one of her books - but I will with this book. The "says.. said.. replied.. says.. asked.. comments.. says.. mutter.. adds.. says.. etc. etc. etc. 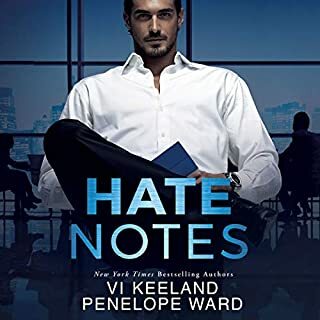 drove me mad as it's one of my pet peeves and is unnecessary when you've got decent narrators. There was absolutely no anticipation.. no build-up.. no exciting hold your breath moments that make a good romance. 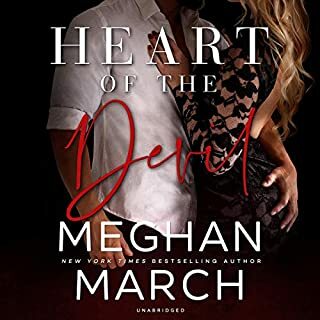 The predictable angst near the end seemed ott for the situation two people who loved each other and had sworn not to jump to conclusions and to be patient because of their past relationship baggage. Worth a credit? 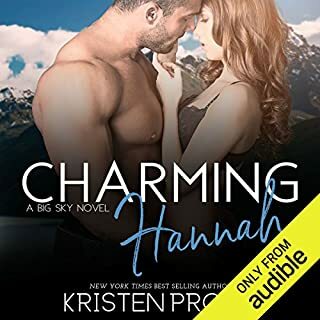 Unfortunately, for me, it's sadly a no this time.. but this may be YOUR next 5 star listen. I returned this book because it was so poorly narrated. I enjoyed the first 8 books in the series. This book is read by different narrators. The established character voices were missed. They definitely add to the overall enjoyment of the series. But even ignoring this problem, the narration was awful, very hard to take the characters seriously. 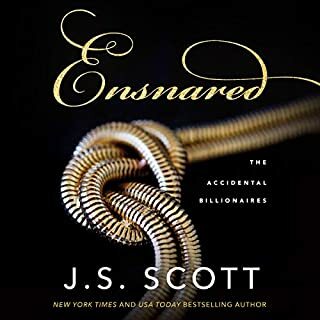 I didn't realize how important the right narrator is until listening to this book. I didn't even finish listening. 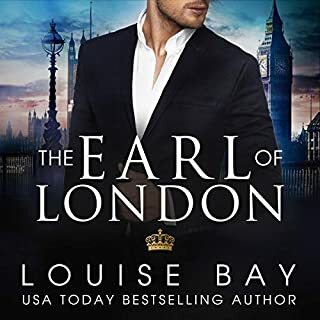 The story is good and Lee Samuels does a great job, I have a really hard time with the female narrator, I almost skipped this book because of it however, I have the entire series and didn't want to miss out.. So glad to be back in Seattle-With Me! I didn’t realize how much I was missing the With Me families until I started listening to this book. Amelia is a wonderful, intelligent, independent Montgomery woman. Wyatt is her neighbor when she relocates to Seattle. Both of them have baggage. The chemistry is palpable and you want these two to be together. Even better you meet Anastasia and Archer Montgomery Amelia’s siblings. We also meet Levi, and Jace Crawford, Wyatt’s siblings. One can only hope this means several more “With Me” books. 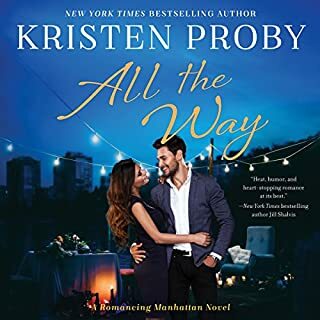 Kristen Proby continues write amazing family sagas that don’t disappoint. 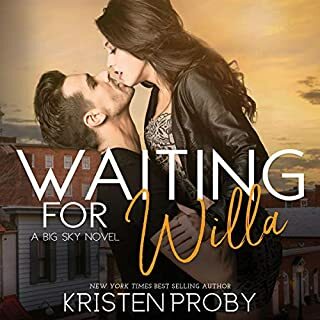 If you like to read books in series and follow characters Kristen Proby is your author. Many characters cross series and make cameos. You will not be disappointed with this audible book purchase. The story is wonderful. Loved the characters and getting to hear about the other people in the Series. The narrators are not that great. Both read way to slowly. Some of the performance was nice but the book would not have taken 7 hours if read by other people. Another With me in Seattle book! Yay! When you’re in a relationship listening and talking are good to have but you have shut one to do the other! Glad that Amelia and Wyatt got a second chance! 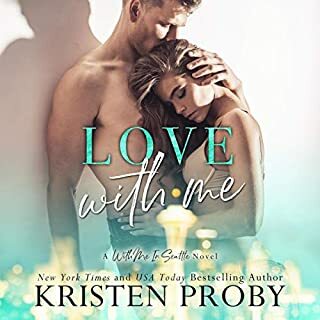 Another great book by Kristen Proby. I seen nothing wrong with the narrative of this book. I just turned the speed up. The With Me in Seattle Books were amazing!!!! I could not wait to read the next book.